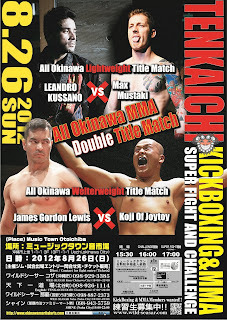 Tenkaichi Dojo: August 26th Tenkaichi Super Fight and Challenge Poster in!! 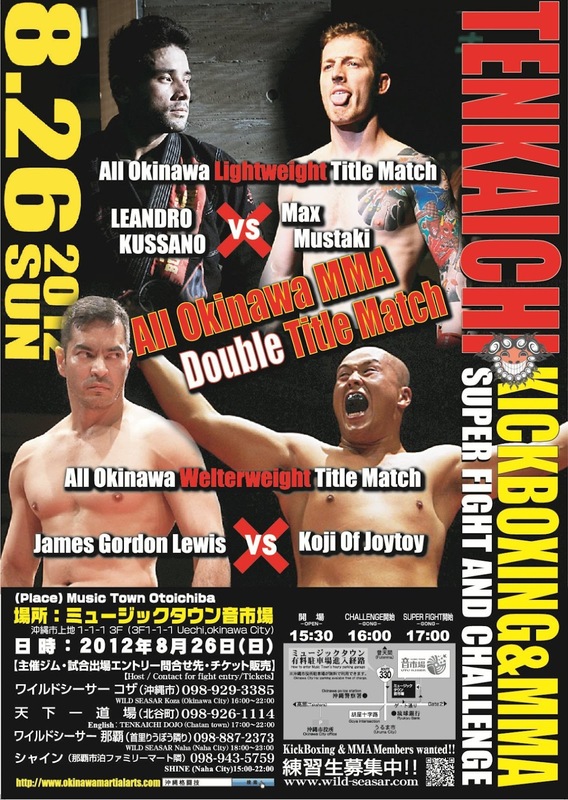 August 26th Tenkaichi Super Fight and Challenge Poster in!! Double Main event... double title matches. Looking foward to seeing these fights.